Donate to Camel's Hump Nordic! Camel's Hump Nordic depends on its members for financial support. Season and Day memberships are an important part of our revenue, but we are also pleased to be able to accept online, tax-deductible donations using PayPal. Just click on the button below to donate today! 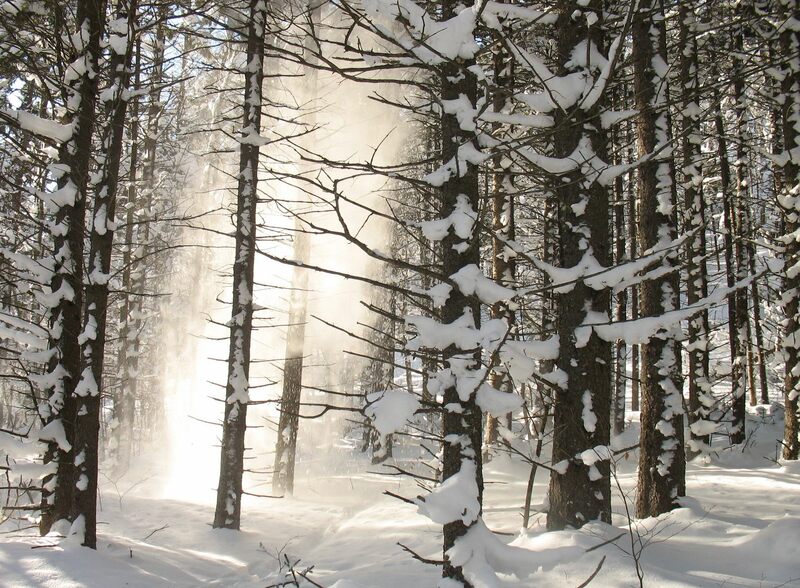 Camel's Hump Nordic Ski Area (CHNSA) uses PayPal for secure, fast and easy online payments. You do not need to joinPayPal to pay by credit card. CHNSA is a 501(C)(3) non-profit organization. PayPal does not disclose your credit card or bank account information to CHNSA. PayPal will ask for your telephone number for credit card processing purposes. Your telephone number will not be shared with CHNSA unless you choose to allow PayPal to do so. PayPal will provide to CHNSA your name and mailing address along with your membership fee or donation. CHNSA uses this information strictly for payment and/or donation processing. CHNSA will also use this information for providing you with a written acknowledgement of your donation for your tax purposes. CHNSA does not share personal information, including email addresses, mailing addresses or telephone numbers with third parties.